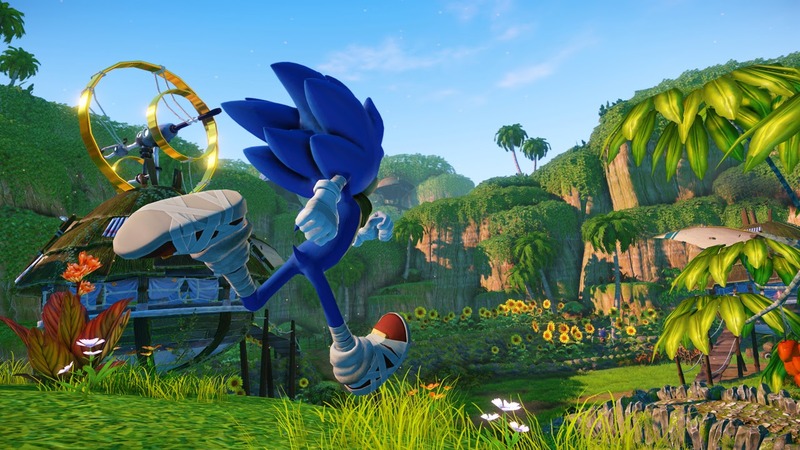 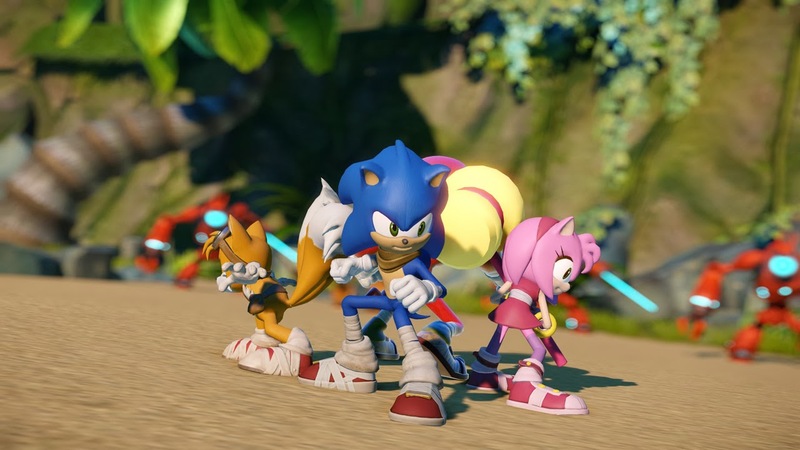 In what seems to be a big shakeup for their leading character, Sega recently unveiled Sonic Boom, an entirely new branch of the Sonic universe which comes along with it, a new look for the blue speedster and his friends. 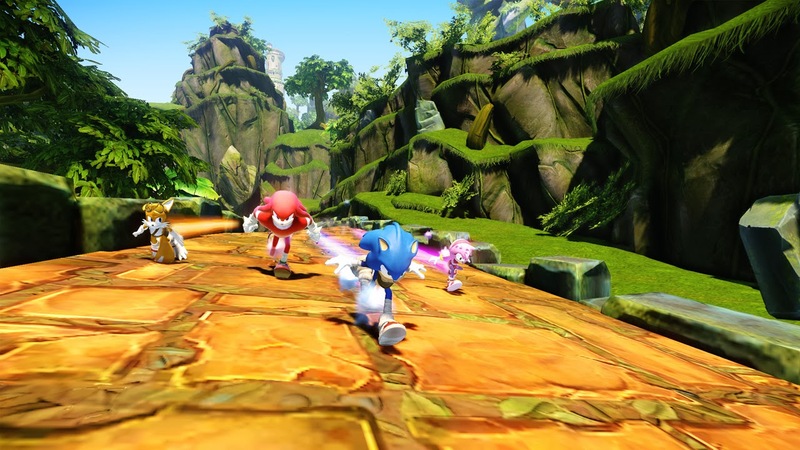 Apart from a new TV series and a toy line, what we're essentially looking for are the games, and yes there is one in development for the Nintendo Wii U and Nintendo 3DS simply titled Sonic Boom, which takes place before the TV series. 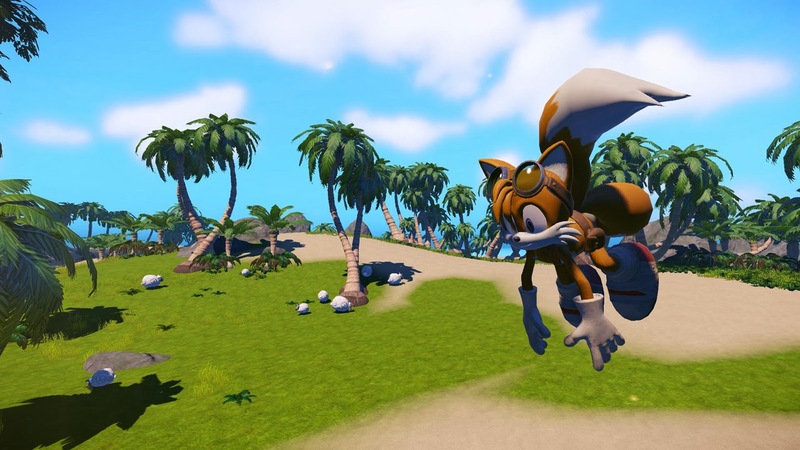 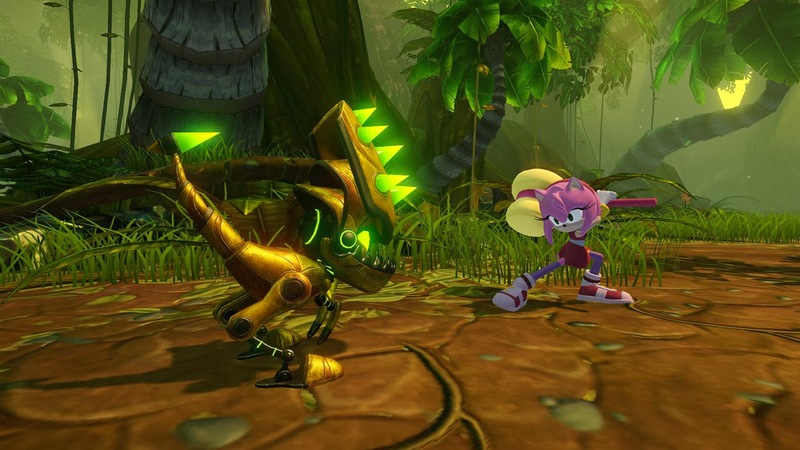 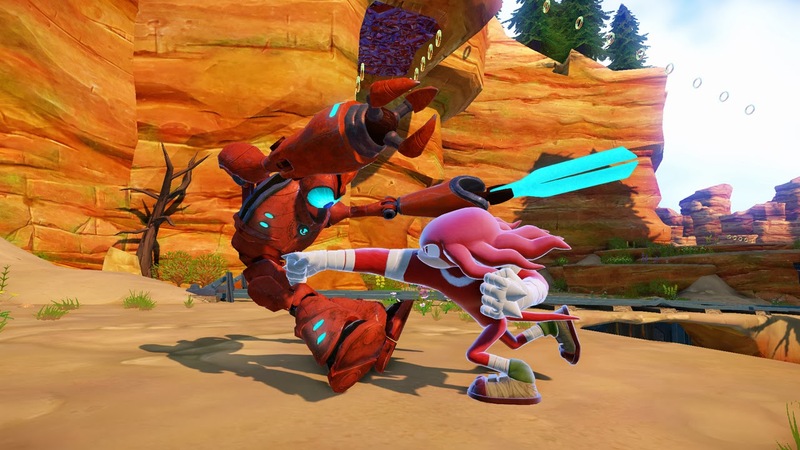 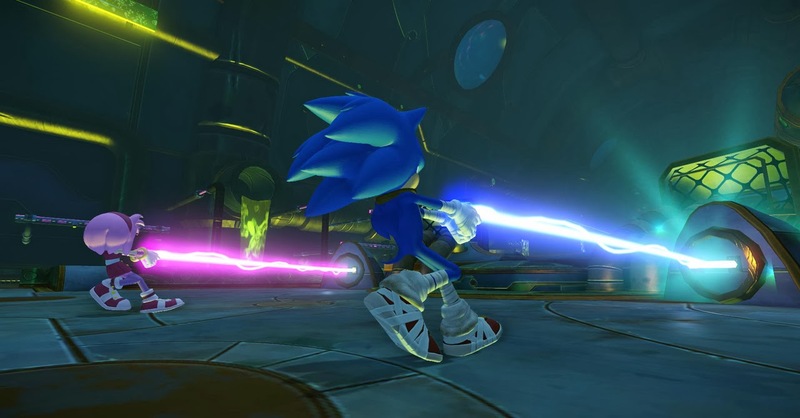 Along with the traditional mechanics, the upcoming game looks to introduce exploration, combat and a new Enerbeam tether mechanic that will allow the Sonic Boom world to be discovered in totally unique ways.